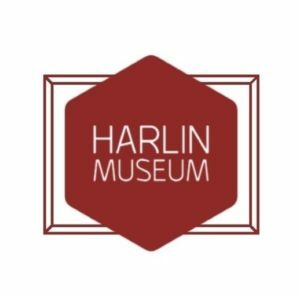 Come see this one-of-a-kind show at the Harlin Museum from August 3rd – 25th! On display are the finest pieces from the Harlin’s Permanent Collection: oils, acrylics, watercolors, and pastels of the people, places, and landscapes that are The Ozarks. There are beautiful pastoral scenes, iconic grist mills, and intriguing & beguiling portraits filling the Hathcock Gallery. 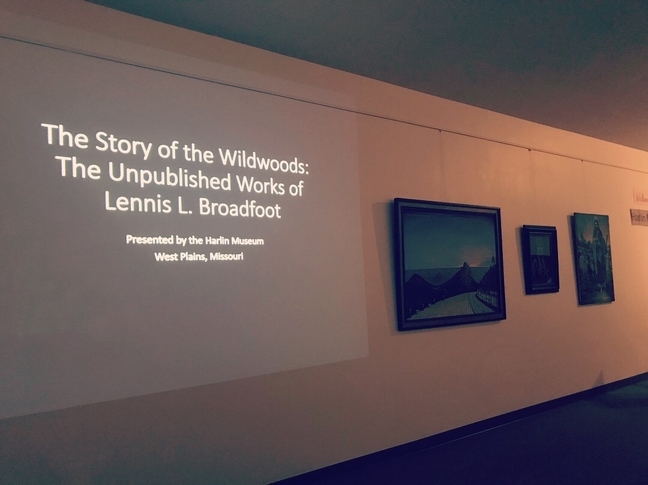 These never-before-exhibited pieces were the intended material for Broadfoot’s second book, which was never published. In a rare opportunity, these drawings have been brought out to finally make their official debut at the Harlin Museum. Don’t miss it!